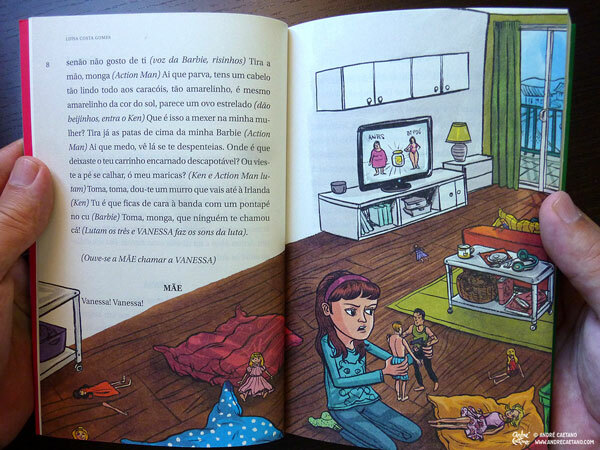 Vanessa vai à luta was written by Luísa Costa Gomes. 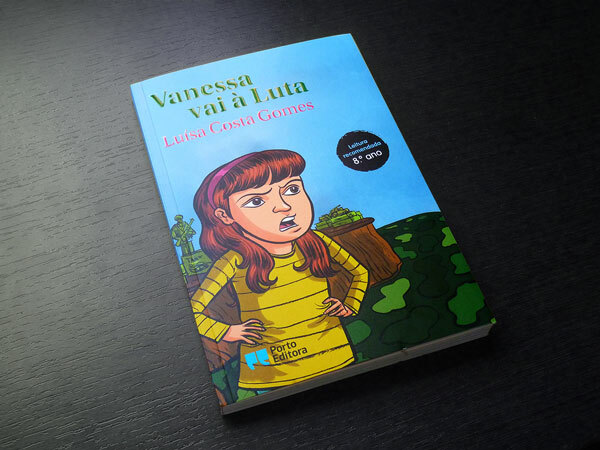 It’s the fight of little Vanessa against the stereotypes of our society, in a fun and playful theatre play written in a current and up to date language. 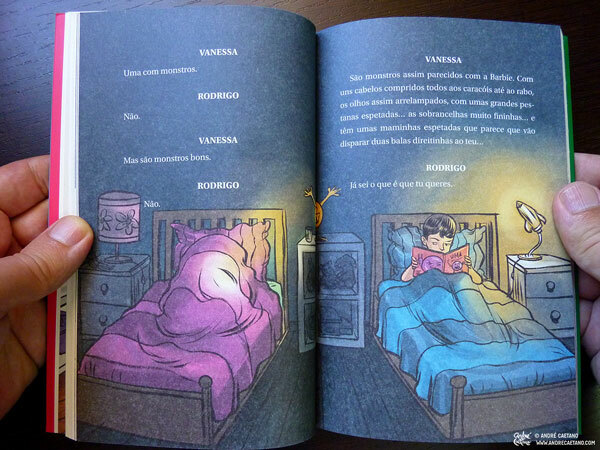 The illustrations had to fit around the text, and were made with brush and ink, on paper, and colored digitally.